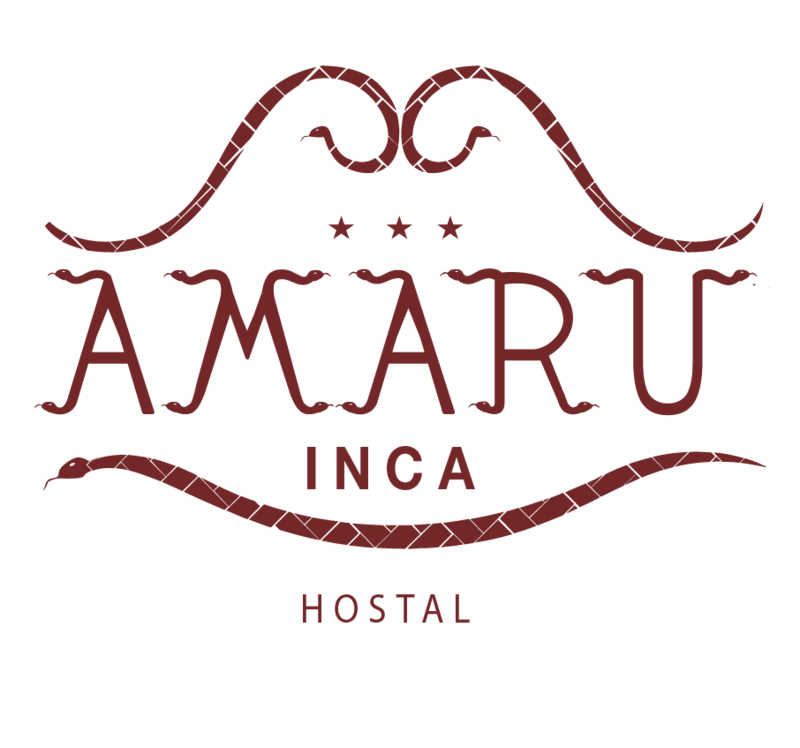 Situated in Cusco city, Amaru Inca boasts a garden, terrace and free WiFi. The property is located just one and a half block away from Plaza de Armas and 100 metres from San Blas Church. Hatun Rumiyoc's Twelve Angle Stone is less than 1-minute walk away and Religious Art Museum is 200 metres from the inn. Althought there are many restaurants and stores around, the hotel features quite flowered patios and sunny terraces with views of the city. For any tips on how to get around or what to do in the area, guests can ask at the reception. We have a reservation team that could help providing tourist information, tour arrangements and shuttle services in advance. Holy Family Church is 300 metres from Amaru Inca, while Santa Catalina Convent is a 4-minute walk from the property. Alejandro Velasco Astete International Airport is 4 km away.